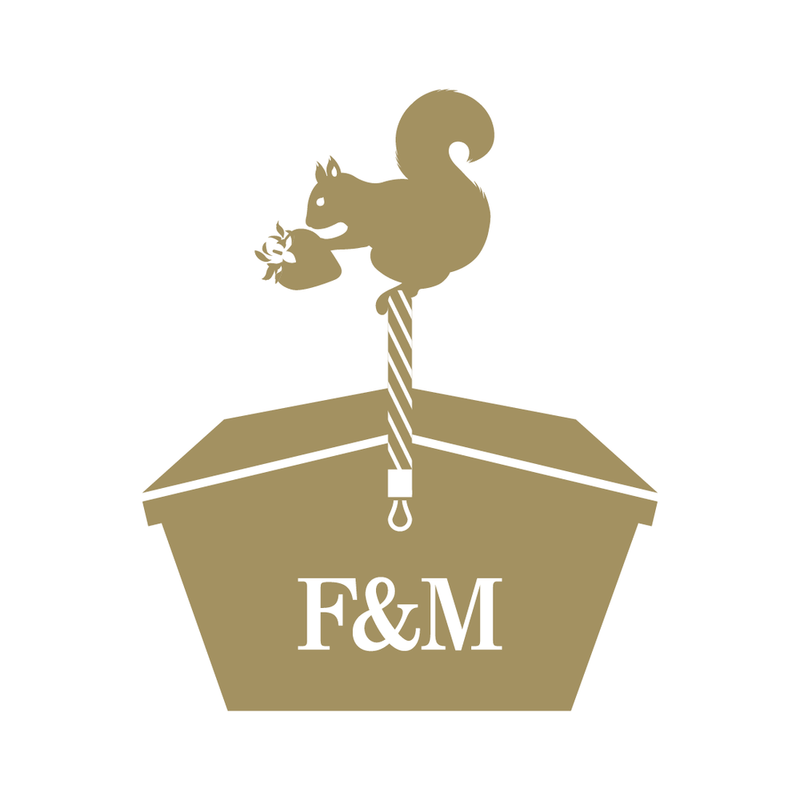 Fortnum & Mason is one of the world's most luxurious department stores. 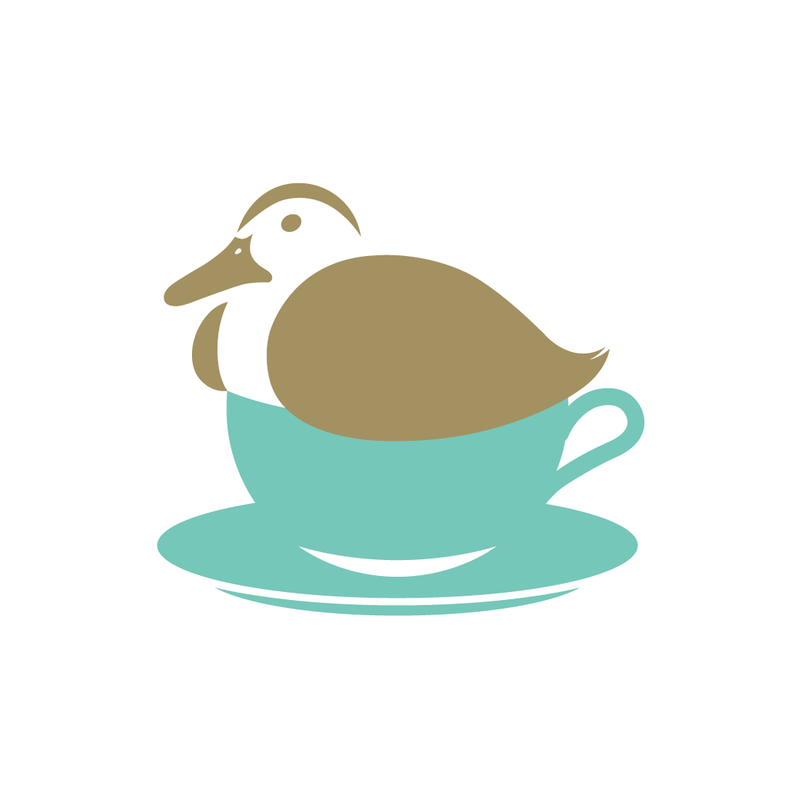 Opened in 1707, situated in London, it is a treasure trove of hampers, tea, coffee and sweet treats. 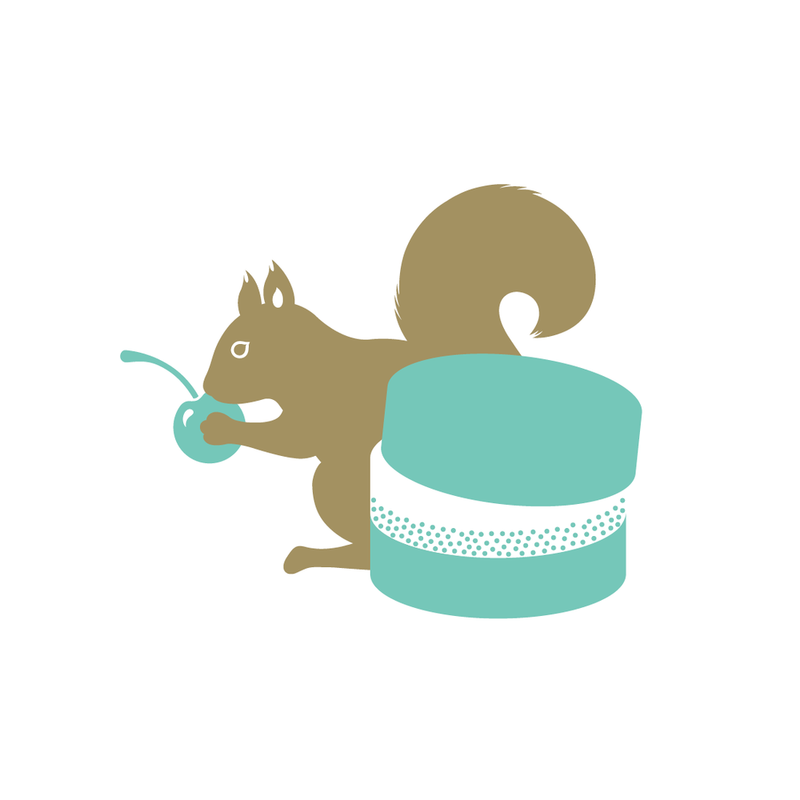 Team at Wolff Olins created the concept of 'hamperling' a quirky and innovative take on the traditional hamper. Collaboration with Map project Office, we launched F&M Hamperling for the opening of a F&M cafe at Serpentine Gallery's pavilion by Sou Fujimoto. Hampers were completed with patterned picnic blankets illustrated by me with traditional tea time essentials, in combination with some critteres from the park.